transferred From Srinagar to Pahalgam By Road. Valley of Shepherds. Enroute you will have an rare opportunity to visit the Saffron fields. 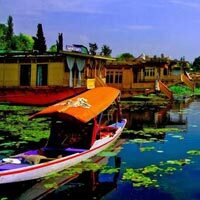 Also visit Awantipora Ruins & Anantnag Sulphur Springs enroute, Dinner & overnight Stay at Pahalgam Hotel. In Pahalgam you can visit: - Betaab Valley is a beautiful valley with a brook which flows in the middle of the valley, it got its name from the Indian Film ‘Betaab’ which was shot there. 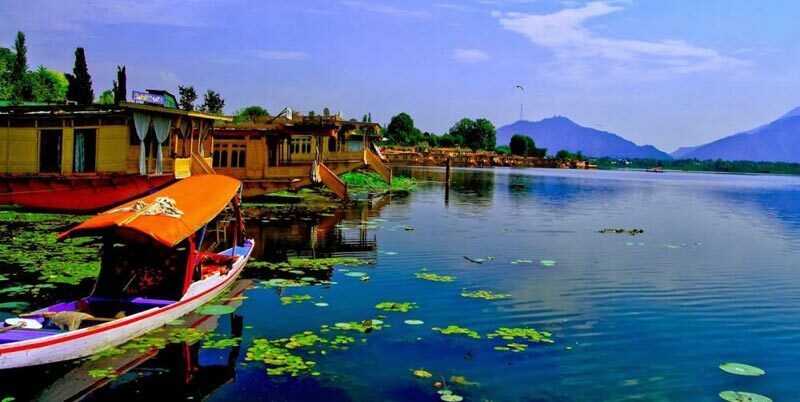 A local taxi has to be hired for Aru and Betaab Valley ( on your own Expenses).At Evening Transfer to Srinagar, Dinner and Overnight stay Srinagar House Boat/Hotel.